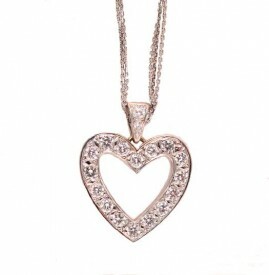 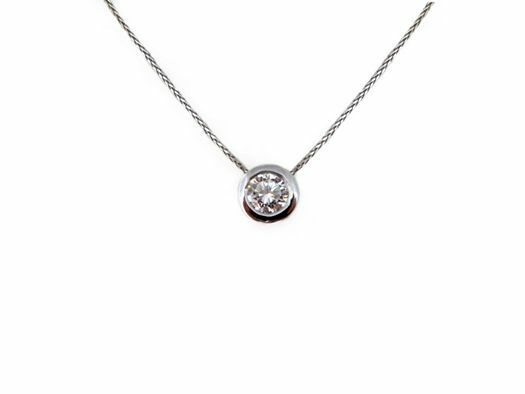 This pendant contains one round brilliant diamond set in a heavy bezel and is suspended from a 15 inch chain. 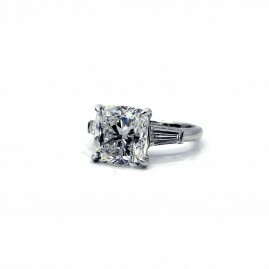 The diamond weighs approximately 1.01ct, G-H in color, SI2 in clarity. 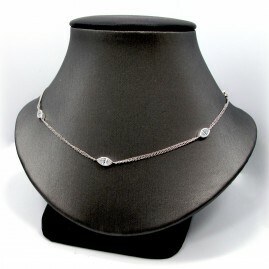 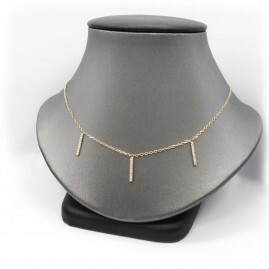 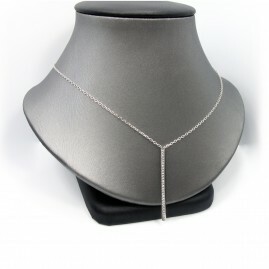 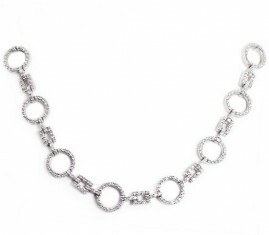 The necklace is set in 14k white gold.